The Hull Area Chamber of Commerce is here to keep Hull business healthy and growing. We run promotions and special events centered on encouraging business throughout the year. Several local incentive programs, such as chamber dollars are implimmented community wide. We are committed to answering your questions and working with you to continue to foster a great business atmosphere in Hull. 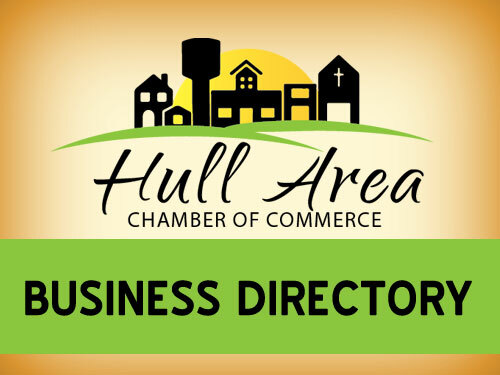 Click here to view a listing of Hull Chamber Businesses! Browse by Category, Alphabetical Listing, or Search for specific company names. Hull is home to many thriving businesses to meet all of your needs. 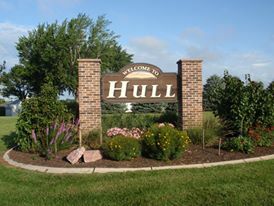 Joining the Hull Chamber of Commerce means you are joining others to improve the quality of life in the Hull community. Chamber dues support promotion of business and community. As well learn more about the added benefits of being a member. 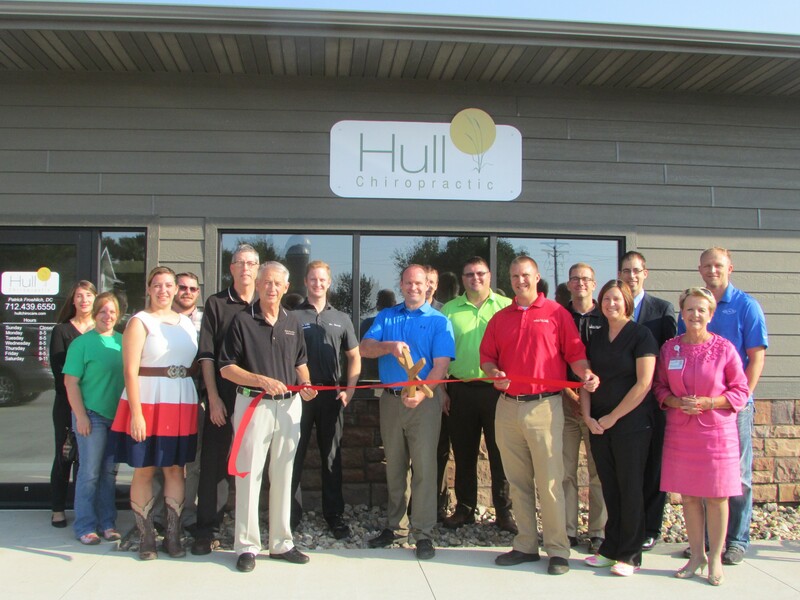 The Hull Chamber of Commerce works to support our local businesses! 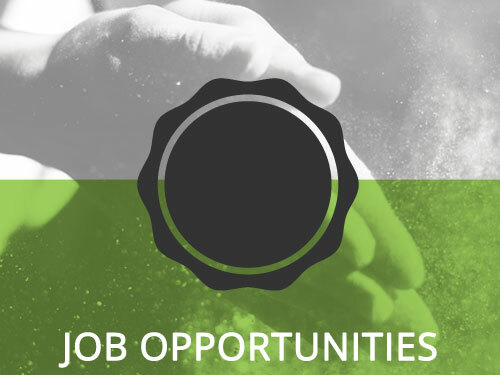 Learn more about recent job postings by visiting our Jobs page. 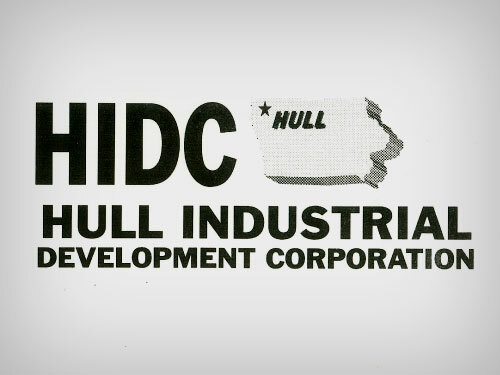 Learn more about Business Developments, Financial Incentives, Job Opportunities, Business Industrial Sites, Transportation and the Local Workforce here. 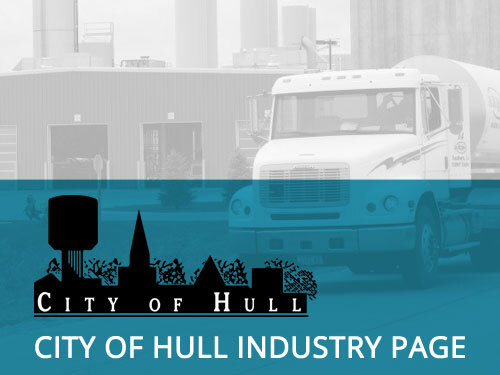 Click below to be directed to the City of Hull Website industry pages.